Gregs Cable Map – StumbleUpon. This is very cool. I wonder how much this cost? Apparently this is something from Microsoft. Still good work. Amazon.com: Its a Jungle in There: Inspiring Lessons, Hard-Won Insights, and Other Acts of Entrepreneurial Daring 9781402762895: Steven Schussler, Marvin Karlins: Books. This had some interesting personal stories, but it’s a difficult read. The content is boring and it reads like a self-help book. This is an annoying side effect. Has anyone suffered from this? Amazon.com: White Coat, Black Hat: Adventures on the Dark Side of Medicine 9780807061428: Carl Elliot: Books. This was an interesting book. It is disappointing how people who are trusted with so much education and responsibility abuse it. I suppose that one of the risks of capitalism is that too many desperate people are willing to cut corners. I wish that we as a society made compassion for others more important than money. Amazon.com: Why Men Wont Ask for Directions: The Seductions of Sociobiology 9780691057576: Richard C. Francis: Books. I don’t like the black/white thinking typified in this book. He makes unnecessary statements that don’t support/refute the argument. He doesn’t present the information impartially, and the worst part is that he tried to hide himself behind “science”. I would avoid this book unless you like Sociobiology and controversy. 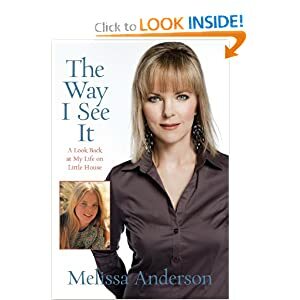 Amazon.com: The Way I See It: A Look Back at My Life on Little House 9780762759705: Melissa Anderson: Books. This was disappointing. It was more a guide to the episodes than the motivations and feelings behind things. I was hoping for more behind the scenes info and this book did not have it. I would skip this one. Amazon.com: Lips Unsealed: A Memoir 9780307463494: Belinda Carlisle: Books. I agree with one of the Amazon reviews when they said that the stories were flat. 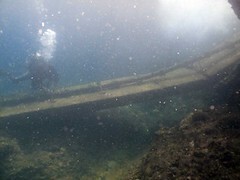 You didn’t get much depth here. It also disappointed many of us who thought she was more creative than she is. I appreciate her honesty, but it is sometimes hard accepting her decisions. 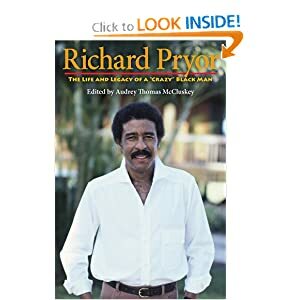 Amazon.com: Richard Pryor: The Life and Legacy of a. So this book is written as if you are a college student and writing a paper about the context of his material. It is strange to hear it broken down for people who don’t understand the point of his humor. I didn’t like this book. If you have to explain humor then what is the point? The fact that it had a social force is almost secondary if people don’t get the humor first.